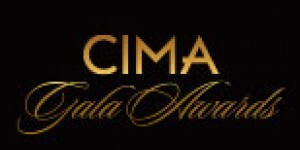 The following are key initiatives in CIMAs ongoing efforts. 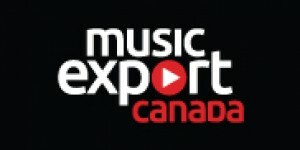 musicexportcanada.com, the online music export office of the Canadian music industry, helps Canadian music makers explore international markets. 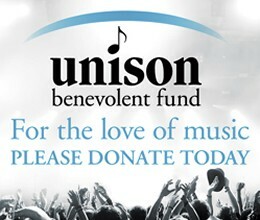 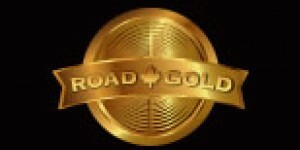 Acknowledges the dedication and drive of touring artists by awarding this certification to those artists who have achieved a high level of success. 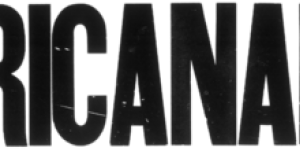 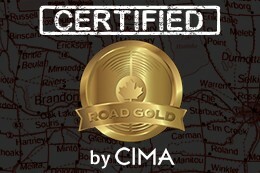 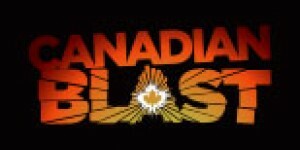 The global brand under which CIMA promotes Canadian independent music, these events provide marketing opportunities which companies and artists would be unable to undertake on their own. 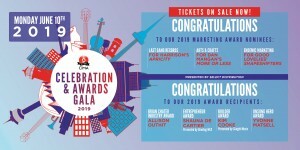 To showcase the strength, diversity and breadth of Canadas independent music sector CIMA launched the annual CIMA Awards Gala with a celebration of Canadian artists and four industry awards. 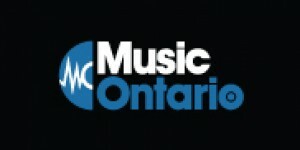 The Canadian Independent Music Association (CIMA), in partnership with BuzzAngle Music, has launched Canadian independent-only music charts, the CIMA 20 and CIMA 40. 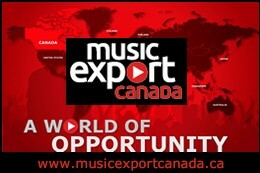 The two charts available every Tuesday represent the market success of independent artists in Canada, by ranking their current album packages encompassing music sales, downloads and streams.